If you’re looking to build the best base tan you can, then the Lotus	is your one-stop-shop for sensational colour. 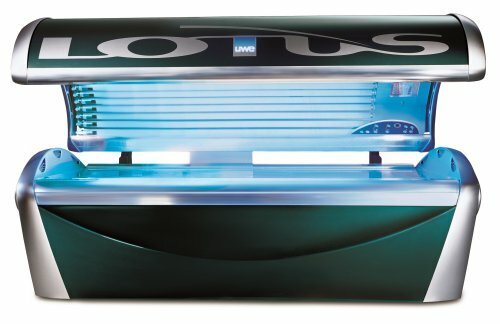 An all-time favourite bed,	the Lotus offers such an incredible tan with such little intensity that	you’ll get addicted to the 12-minute vacation this unit offers. Join	the immense club of Lotus-lovers here at iTAN in this enjoyable unit.